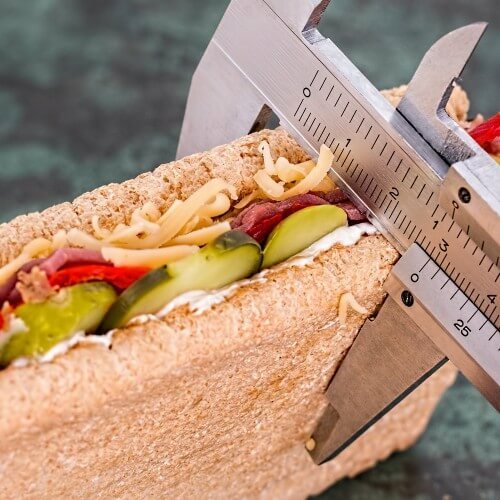 Will yesterday’s announcement by public health minister Dawn Primarolo’s that fast-food and cafe chains will start displaying calorie counts on menus make any difference to growing levels of obesity? The experience of ever more graphic health warnings on cigarette packets suggests that its impact will be limited. After all if you’re a regular Big Mac muncher you’re probably not the most health conscious consumer. However, I am encouraged by the move, not because I think it will change people’s eating habits overnight but because it is recognition from government that they have to adopt a holistic strategy to tackling obesity. It also represents a positive and co-ordinated step forward from the fast food industry, which has so often been unfairly pilloried as the cause of the nation’s health problems. The Government seems to have finally got its act together and recognised that people need information when buying food to eat at home and importantly whilst eating out. The Department of Health’s Change4Life anti-obesity programme has been in full swing for several months. It’s easy to access messages and engaging animated approach mean the campaign should deliver results. However, there’s no point in getting people to be healthier at home if they’re consuming high calorie, high salt and high sugar food out of home. True the new scheme has its flaws. As reported in today’s Daily Mail, the Conservatives say the scheme does not go far enough, because fat, salt and sugar content will not be published. Low-calorie snacks could, for example, have a high salt content, which may put the consumer at risk of high blood pressure and heart disease. Conservative health spokesman Mike Penning said: “The measures are a welcome step in the right direction. However, the Government must push companies to go further. I also welcome the move as it represents co-ordinated action from many of the country’s leading fast food brands. Whilst many of them have taken individual steps to reduce the fat, salt and sugar content of their menus, by acting together they are actively confronting the industry’s critics head-on. Whilst adding calorie counts on burgers and sandwiches isn’t a cure-all it’s a first step towards a healthier Britain.